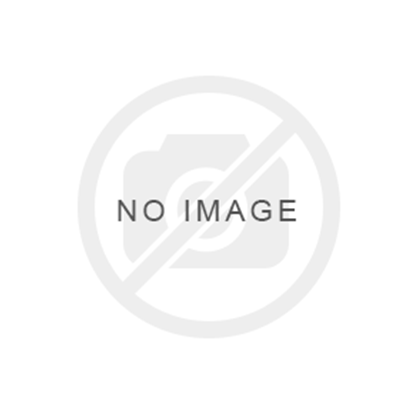 L trim 0.75" x 0.75" x 20" white 5216 without profile exterior. 0328-00127. 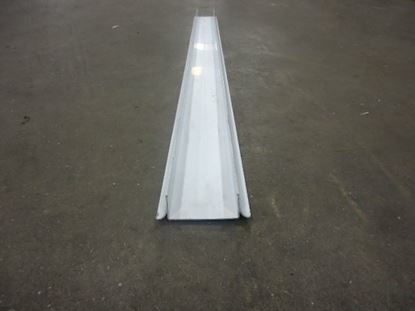 U panel cover 1/2" x 3" x 120" white 5216 without profile. 0328-00091. 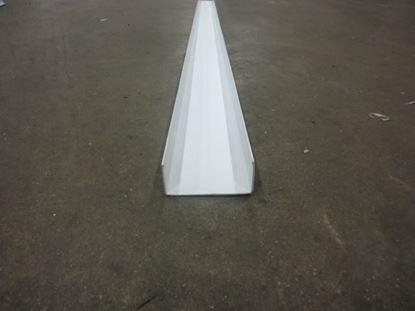 U screed 3" x 96" white PVC. 0303-00008. U screed 4" x 96" white PVC. 0303-00009. U screed 5" x 96" white PVC. 0303-00010. NSF U screed 3" x 96" white PVC. 0303-00011.